The law new California State law, Senate Bill 277 will come into effect starting January 1, 2016. 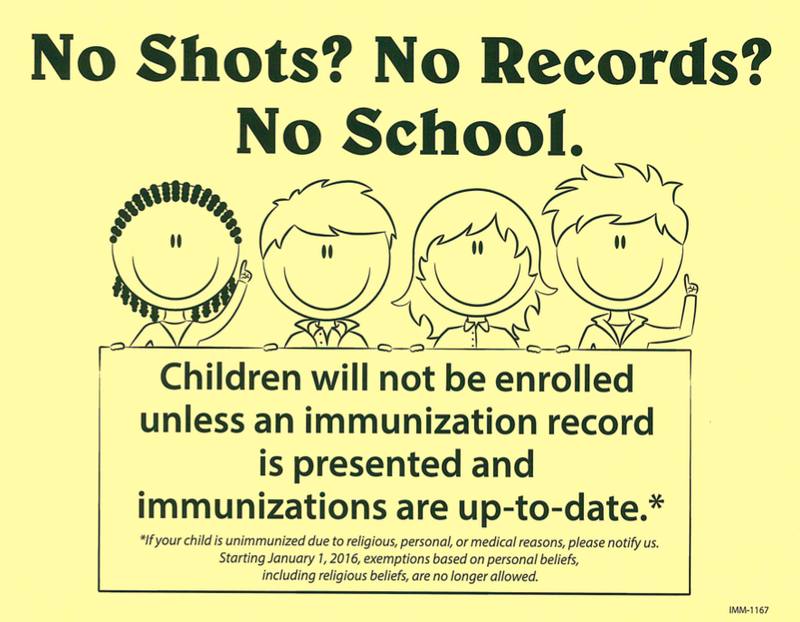 All incoming Transitional Kinder/ Kindergarteners and Seventh graders will need to provide proof that they are fully immunized before school and entry at the start of the academic year 2016-2017. The law will no longer permit immunization exemptions based on personal or religious beliefs. 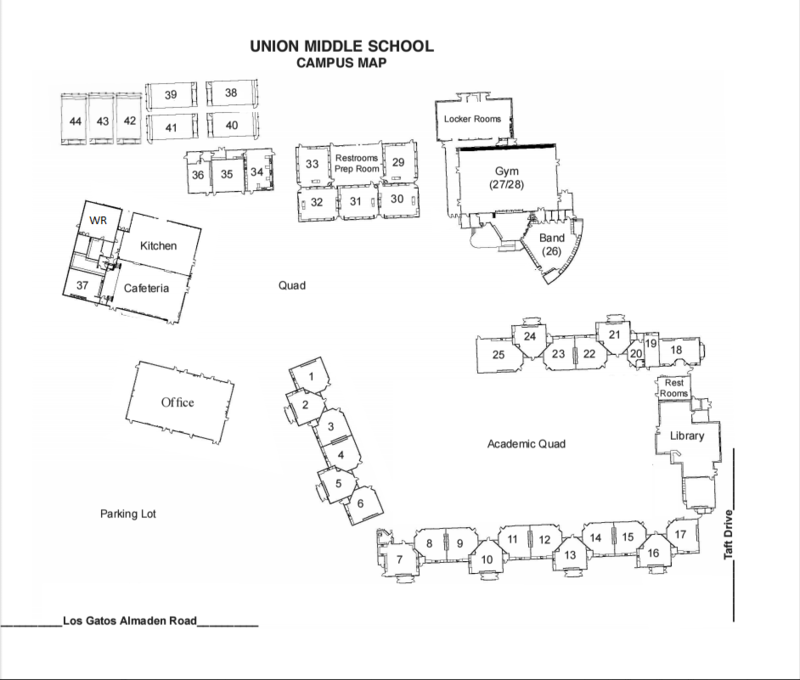 However, personal or religious belief exemptions submitted before January 1, 2016 will remain valid until a student reaches transitional kinder/kindergarten or 7th grade. The only exception to the law is a medical exemptions, where by a parent or guardian may submit a written signed statement from a licensed physician.